The more we educate ourselves about other cultures, the more we understand one another. We then don’t look at “the other” or “the foreigner” in fear. People usually fear what they don’t understand. And by understanding where we come from we all get to know ourselves. 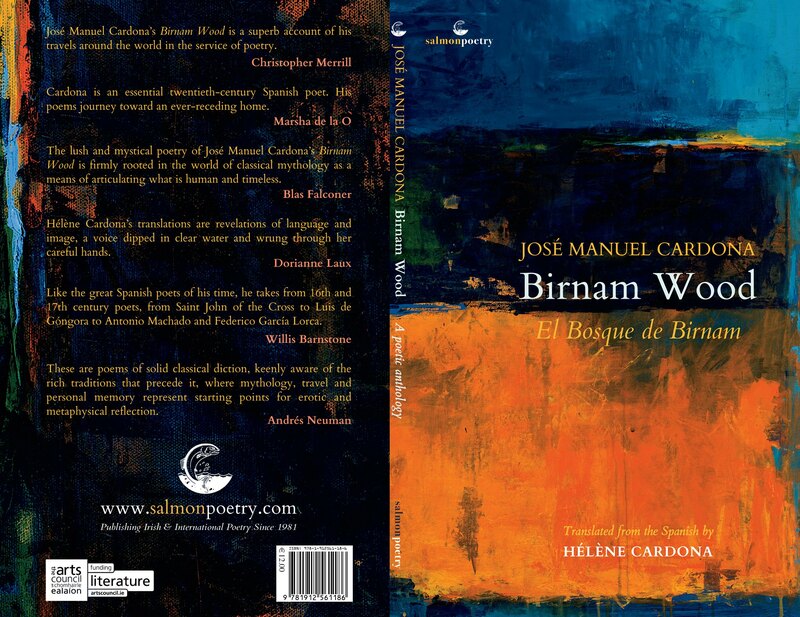 Birnam Wood by Spanish poet José Manuel Cardona, and translated by his daughter, Hélène Cardona, is a collection of his absolute best work. Beyond Elsewhere is a hauntingly beautiful narrative poem, a dance that at once touches on the universal and uniquely personal. With his debut collection, Gabriel Arnou-Laujeac establishes himself as one of French poetry’s most innovative new voices. His writing is lyrical, masterful, exquisite, an opening into the elusive, affirming the absolute necessity of listening to the world. Beyond Elsewhere is a symphonic poem with boundless language, where past and present meet. Winner of a Hemingway Grant from the French Ministry of Culture, the Institut Français and the Cultural Services of the French Embassy. Selected by Grace Cavalieri in the Washington Independent Review of Books: May 2016 Exemplars: A roundup of the best poetry. 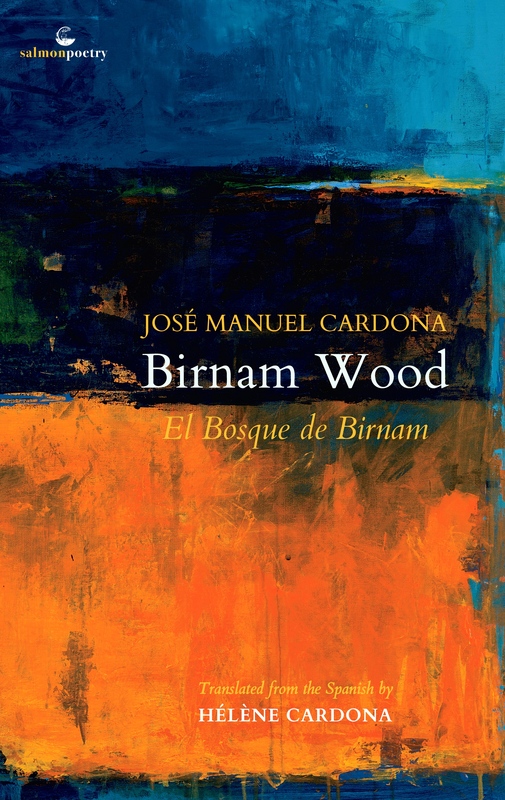 When you take down a book by a master poet like José Cardona you are, while reading his work, reliving, at least for a short spell, the magic of the great moderns and ancients. 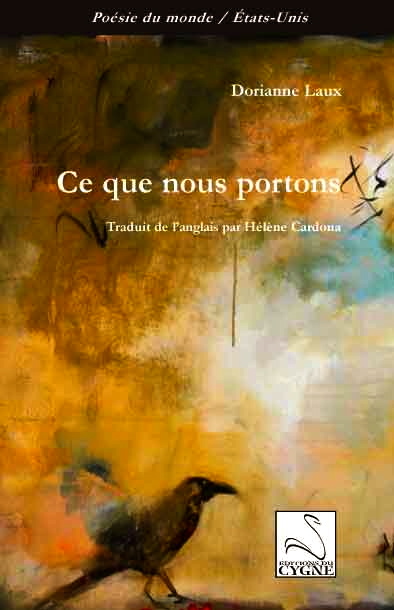 Hélène Cardona’s translation of her father’s work must be the crowning achievement so far in her own poetic career. For he reads in English as poetry, not as mere translation. I can’t offer better praise than this. —Peter O’Neill, Levure Littéraire. 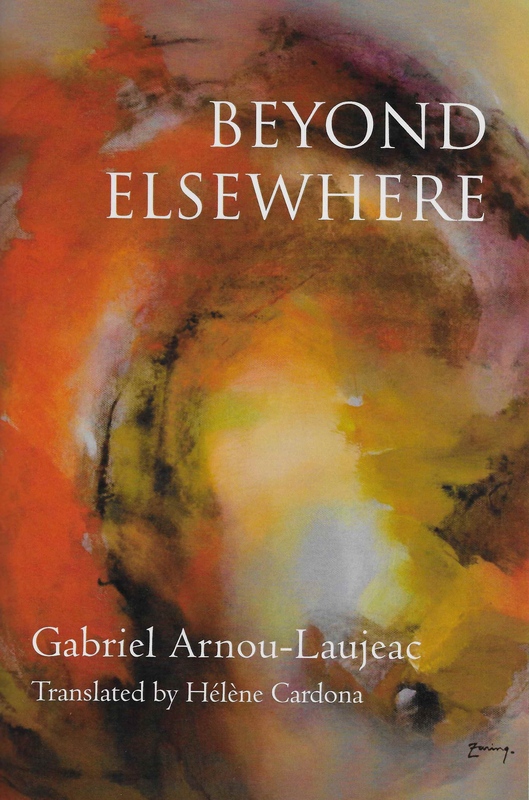 Beyond Elsewhere by French poet Gabriel Arnou-Laujeac, and translated by Hélène Cardona, creates a new mythopoetic language of transformation. In Arnou-Laujeac’s Beyond Elsewhere – through Hélène Cardona’s interpretative efforts – we find a lyrical narrative that is soaked in a saddening sense of loss, of exile and set alight by a persistent, gloriously hopeful search for the ineffable, the absolute. Stylistically spontaneous and thematically deep, Beyond Elsewhere is a challenging read. Arnou-Laujeac effortlessly distills whole schools of knowledge in short verses and phrases. What We Carry (Boa Editions) was a Finalist of the 1994 National Book Critics Circle Award for Poetry. Dorianne Laux’s poetry is a poetry of risk; it goes to the very edge of extinction to find the hard facts that need to be sung. What We Carry includes poems of survival, poems of healing, poems of affirmation and poems of celebration. Ce que nous portons ? De la nostalgie, des regrets, des envies, des parfums de bonheur, des chagrins enfouis… « Quelque soit le chagrin, son poids/nous sommes obligés de le porter ». Il faut lire Dorianne Laux pour s’en convaincre — s’il en était besoin. Le vrai amour… la seule chose qui compte, qui reste, « que nous portons », plus que nos cœurs, nos corps, plus que nos idées, idéaux, combats, plus même que la vie et la mort, que nos proches ou nos perdus de vue, la trace de notre lien, de notre vérité intime, inconsciente, universelle, absolue – notre humanité. 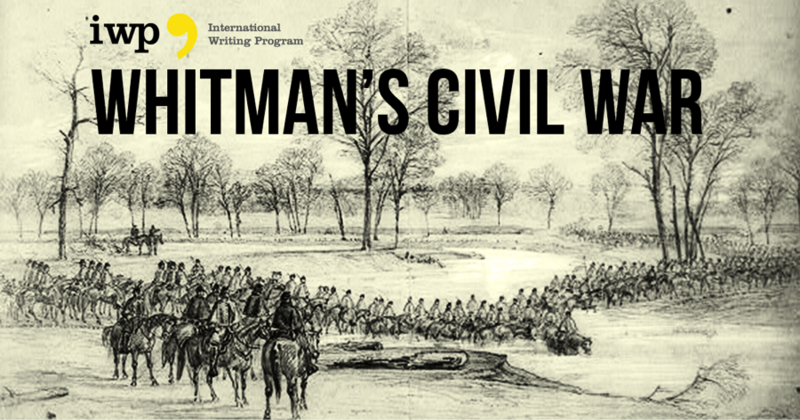 With commentaries by Ed Folsom and Christopher Merrill, which explore how writing and image can be used to examine war, conflict, trauma, and reconciliation — in Whitman’s time and today. pour le salut de tous les soldats morts. Its fiery color and mystery. Like a bull horn, to the bones. The vertebrate pain of the species.